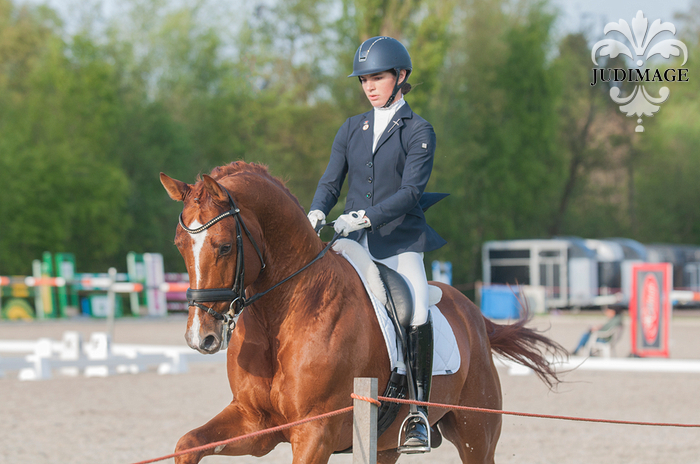 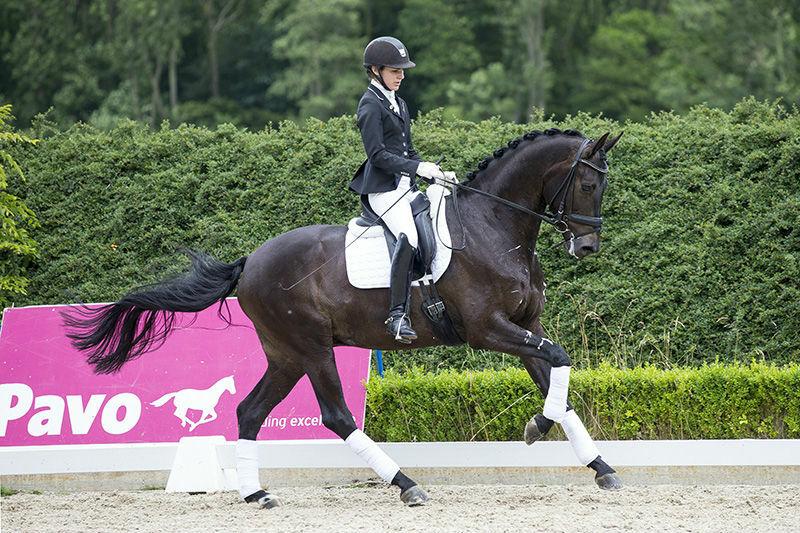 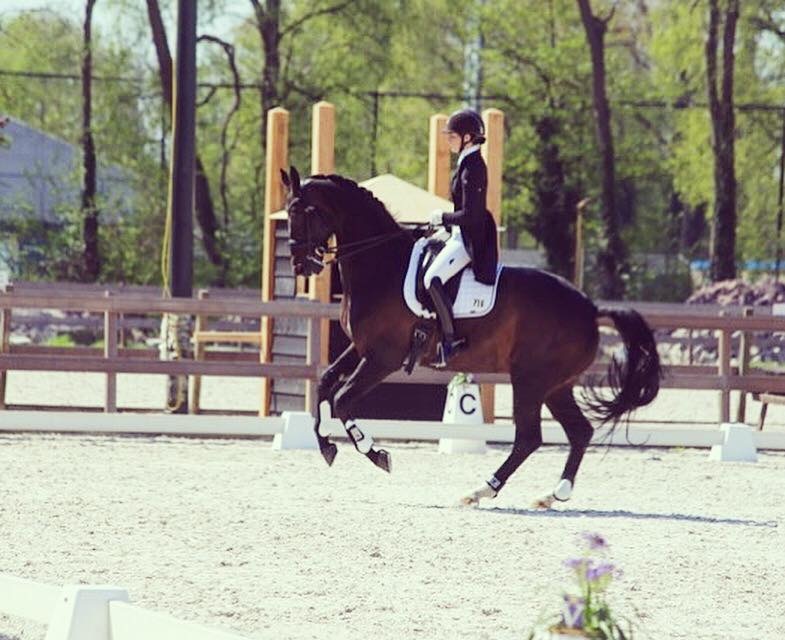 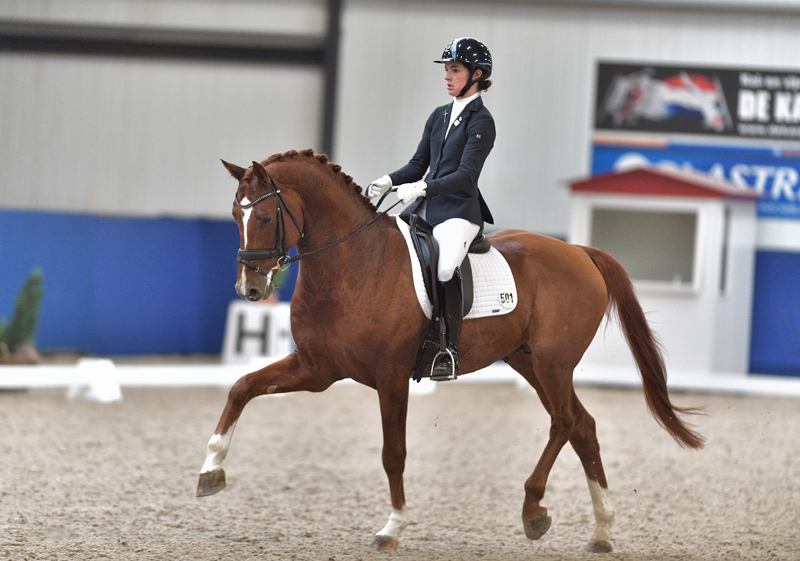 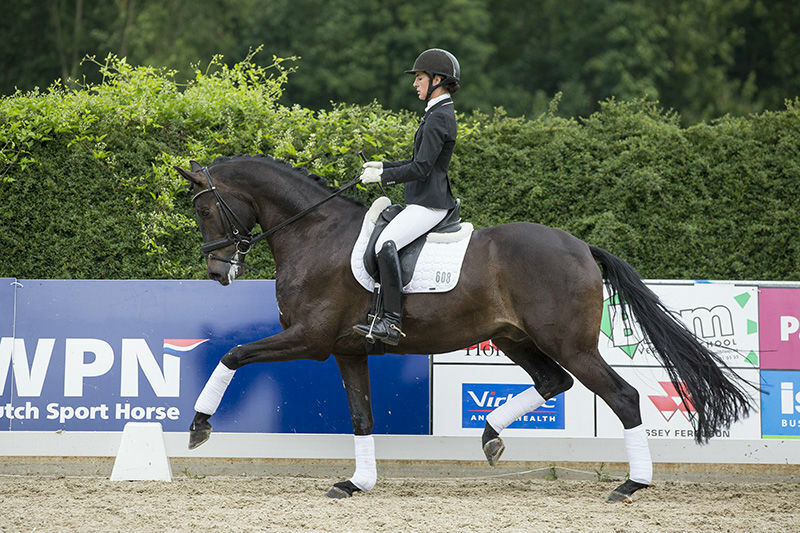 Competing at Prix St. George level. 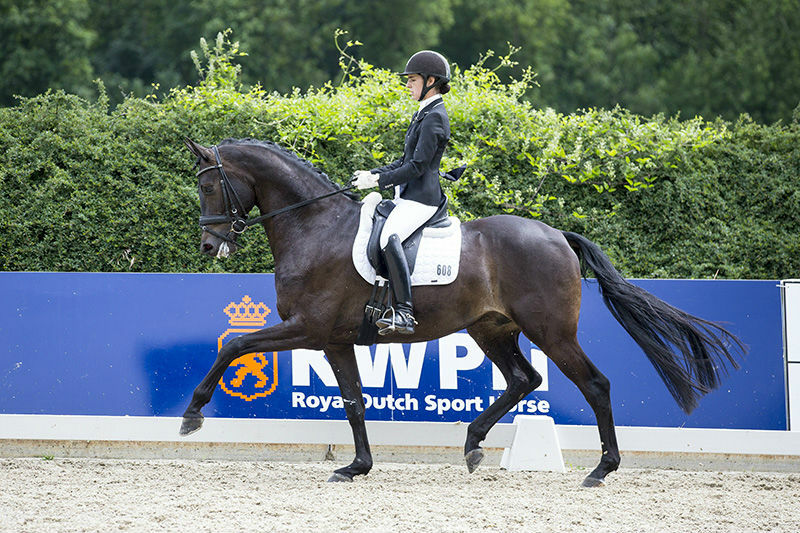 Multiple winner Small Tour competitions. 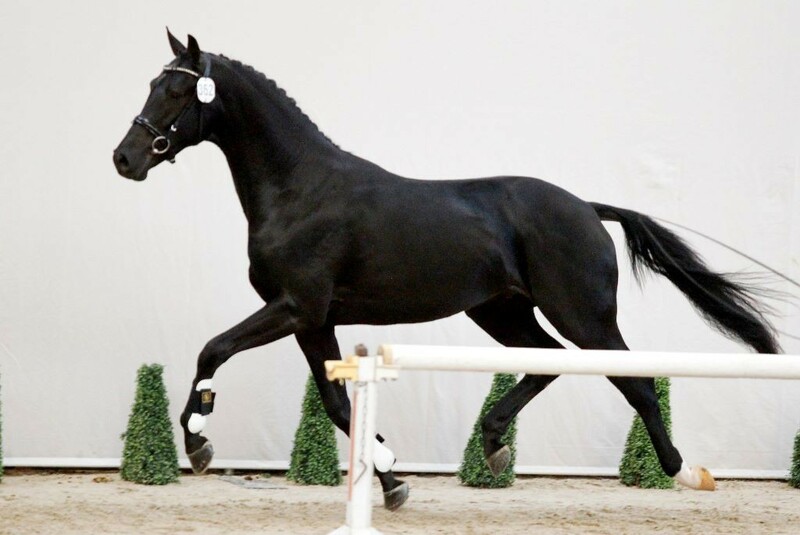 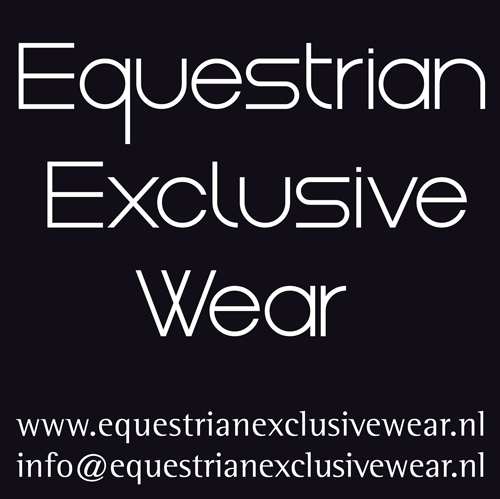 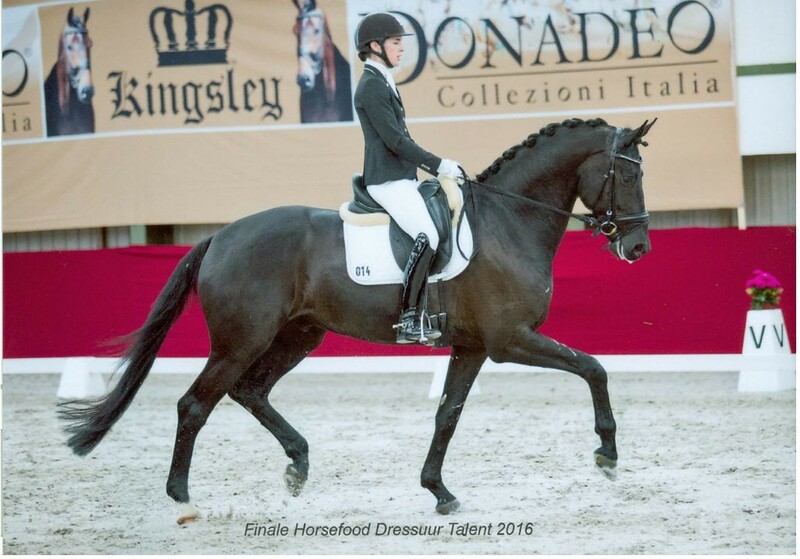 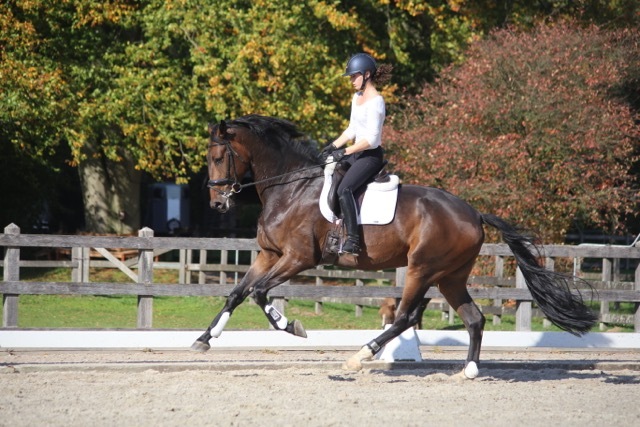 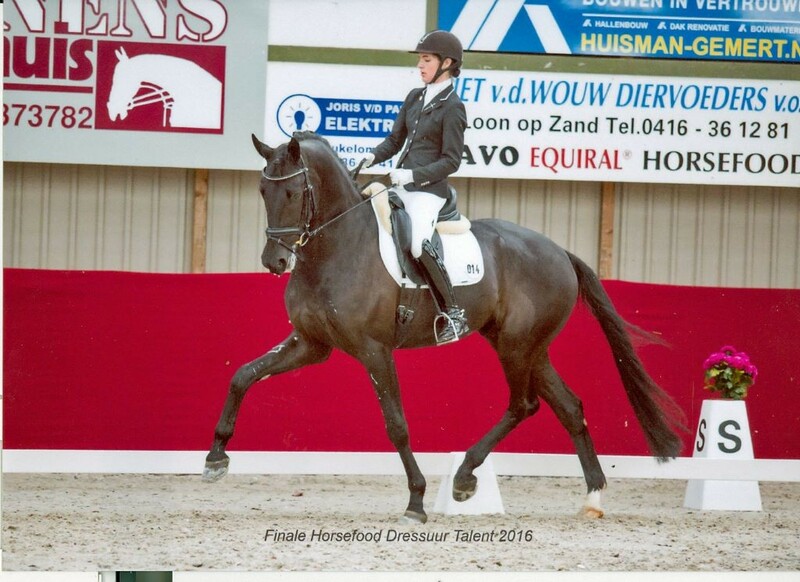 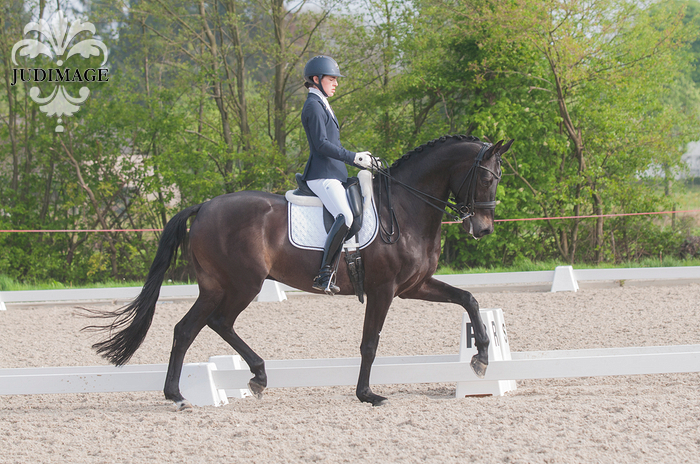 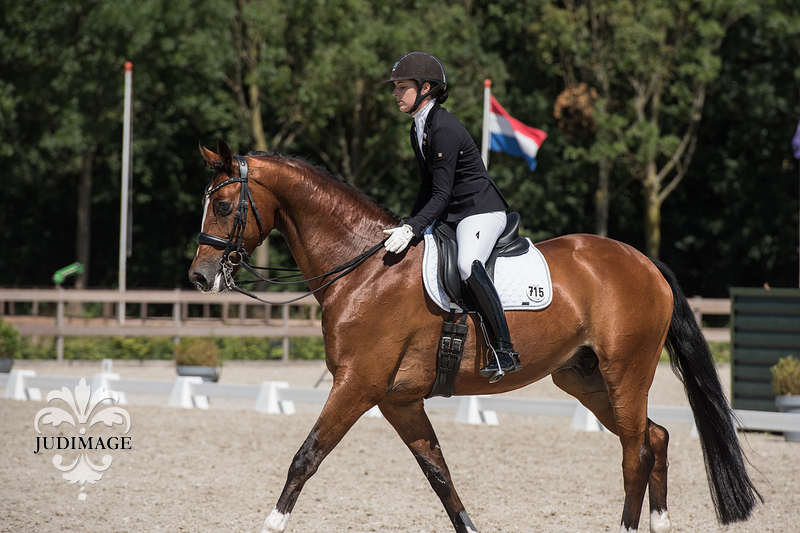 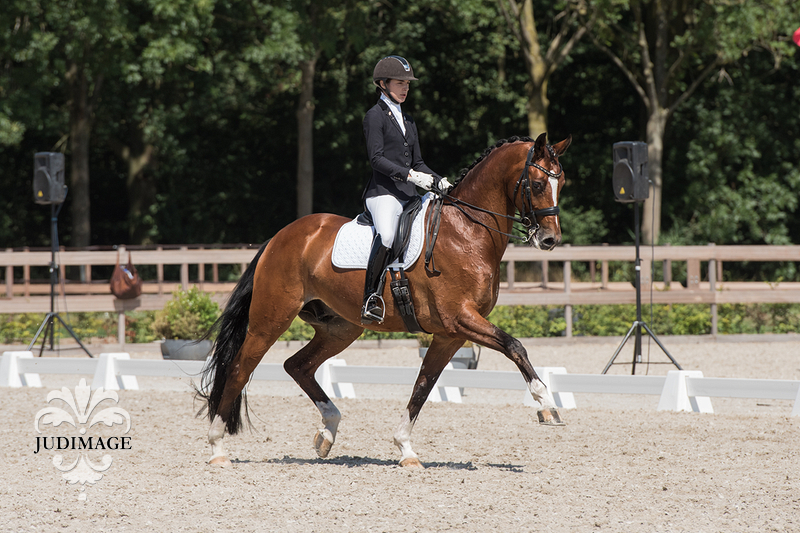 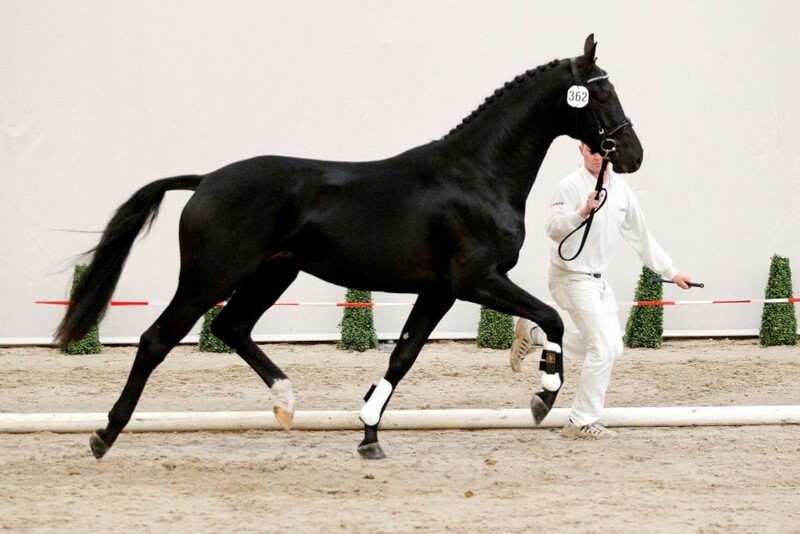 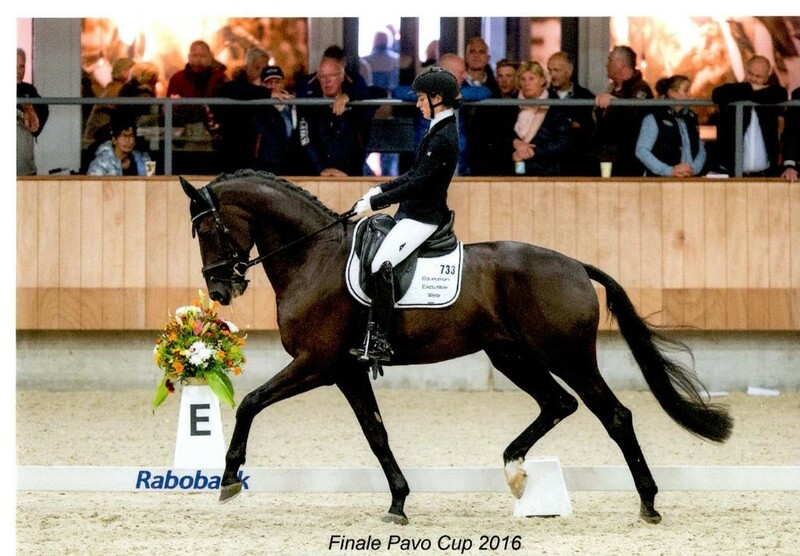 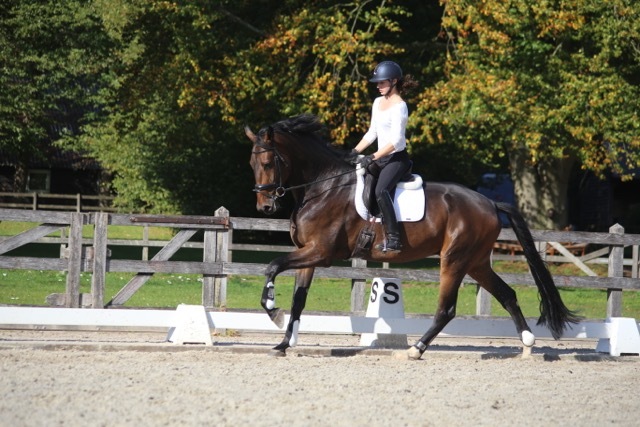 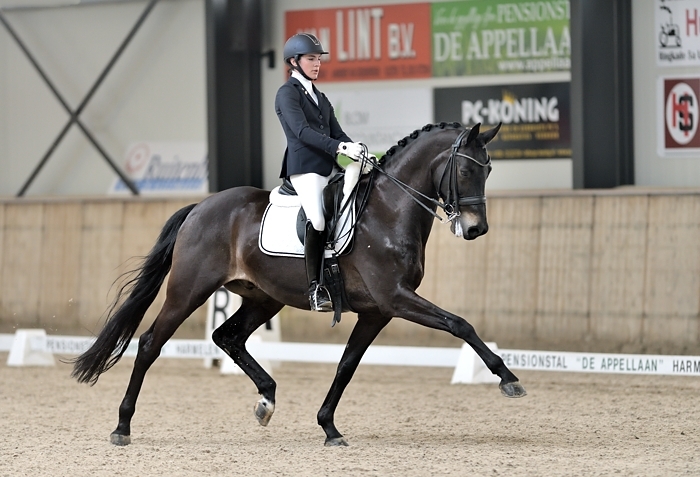 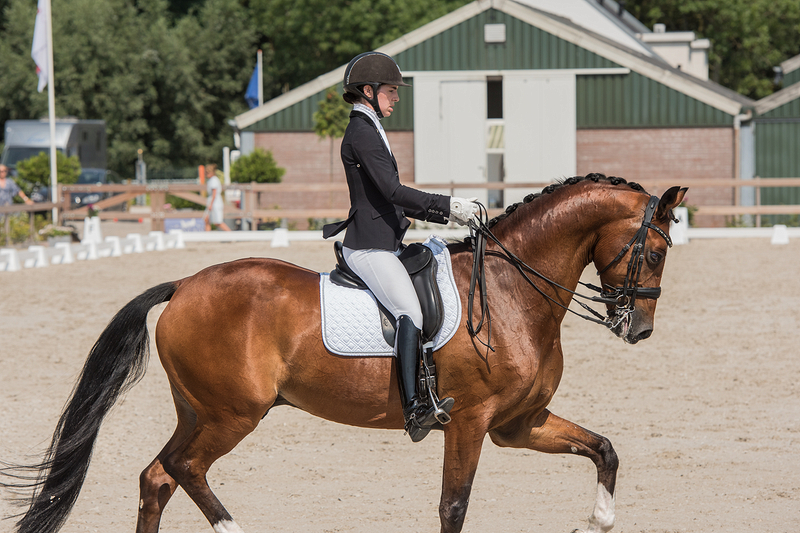 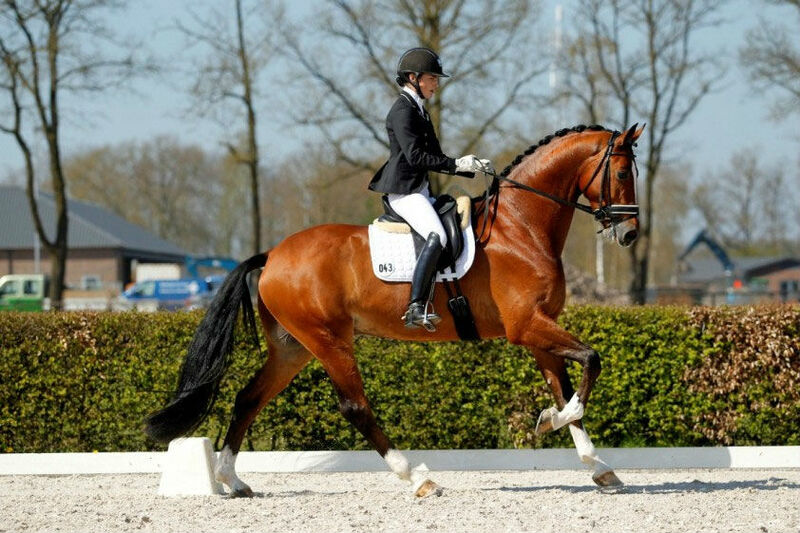 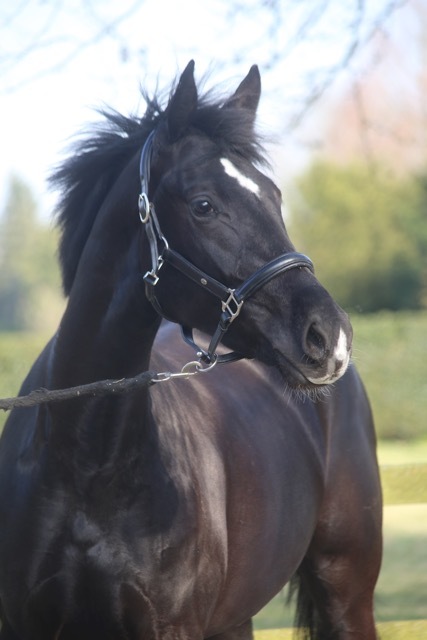 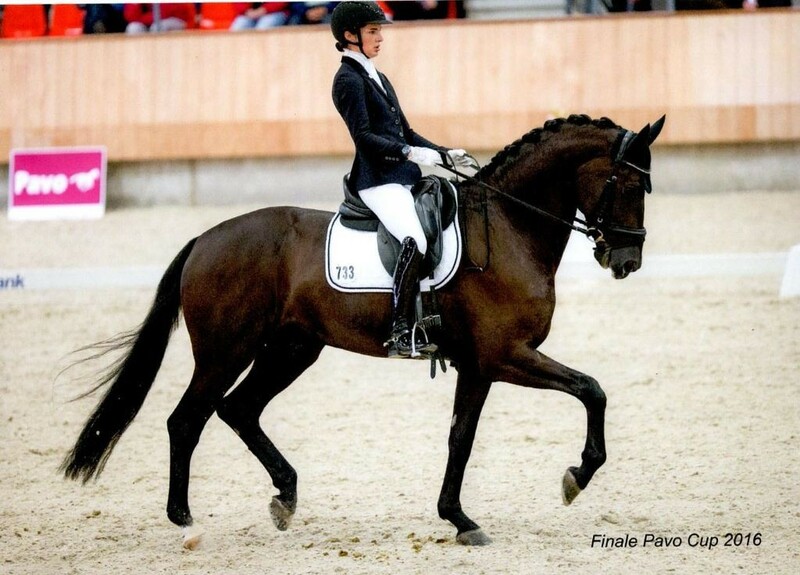 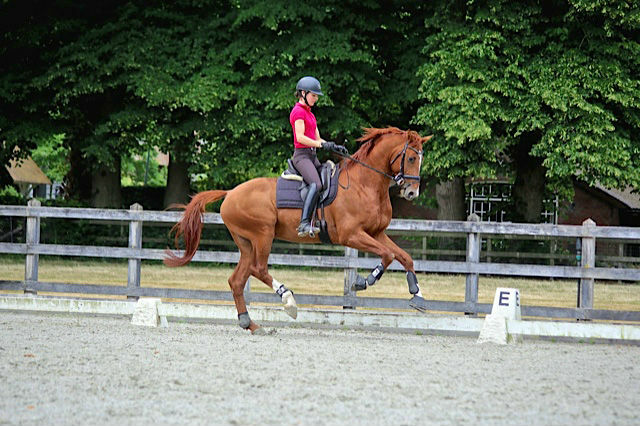 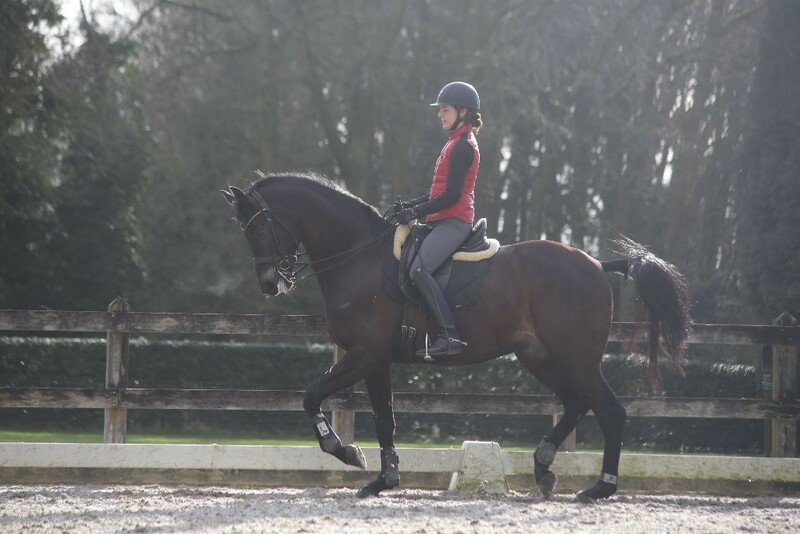 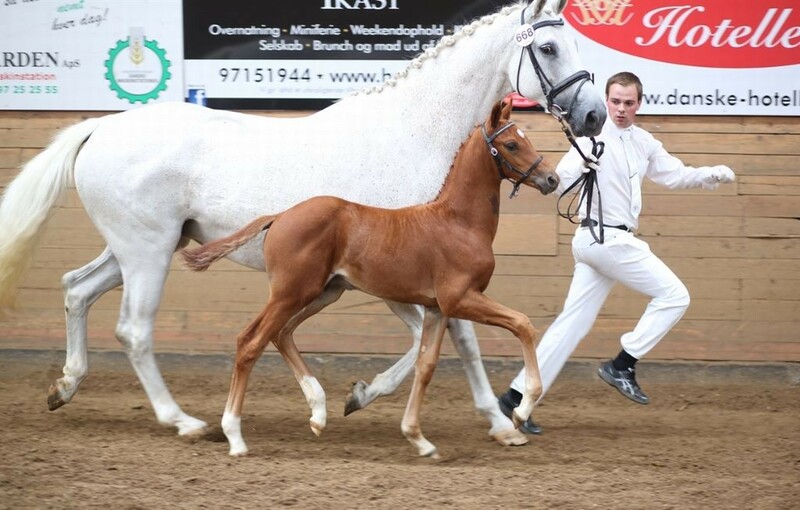 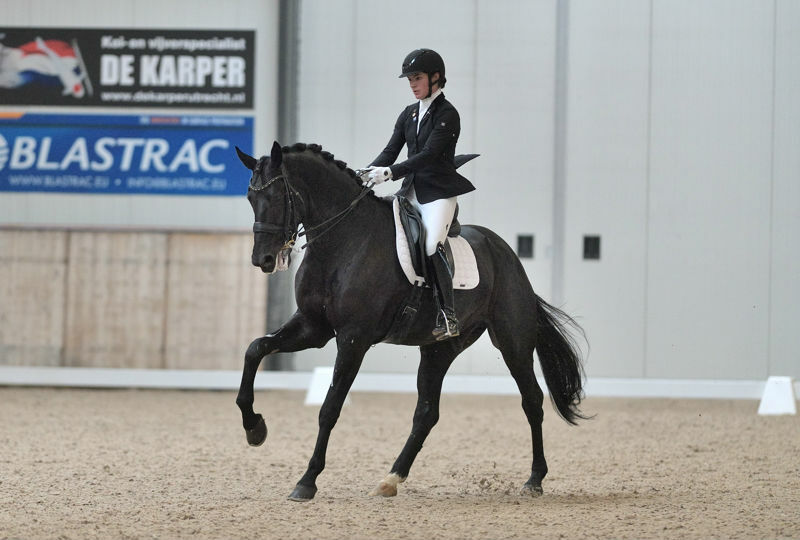 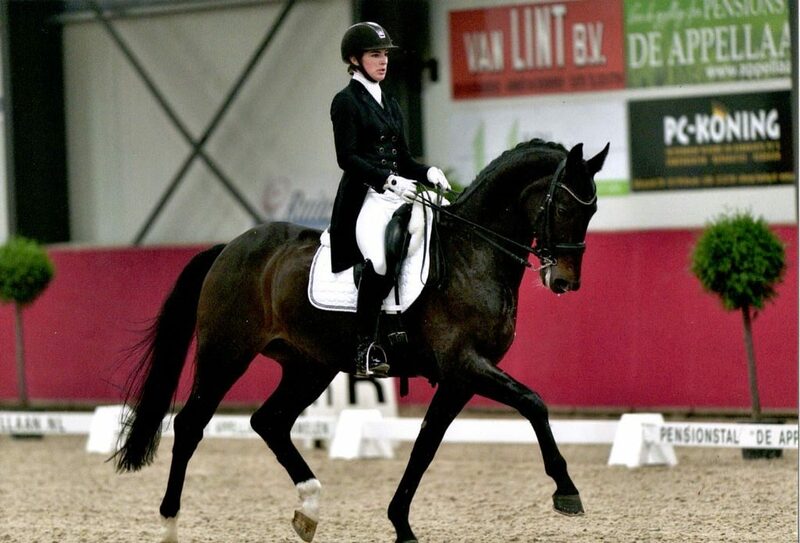 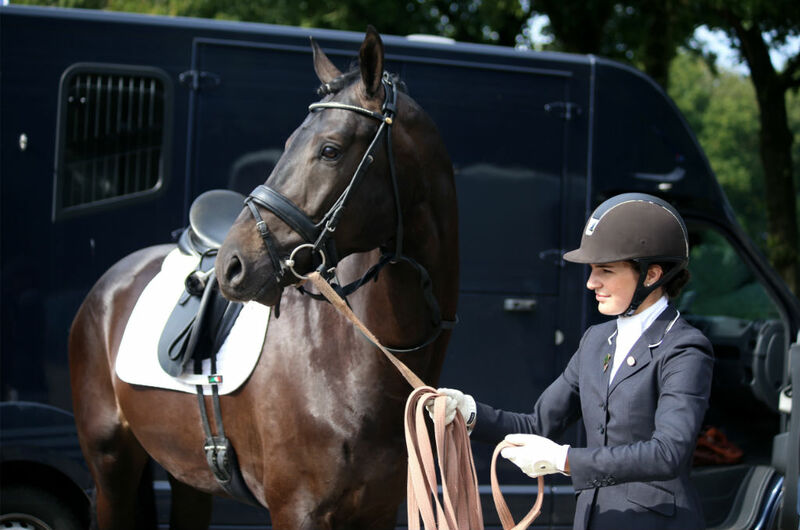 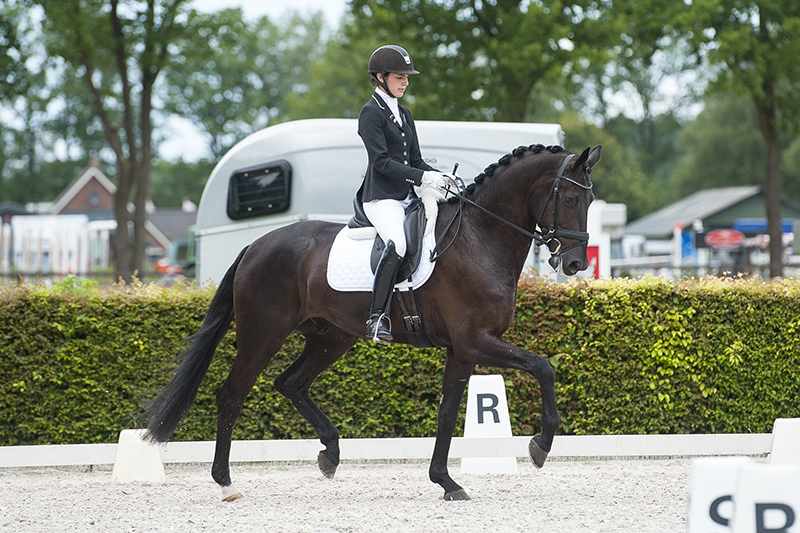 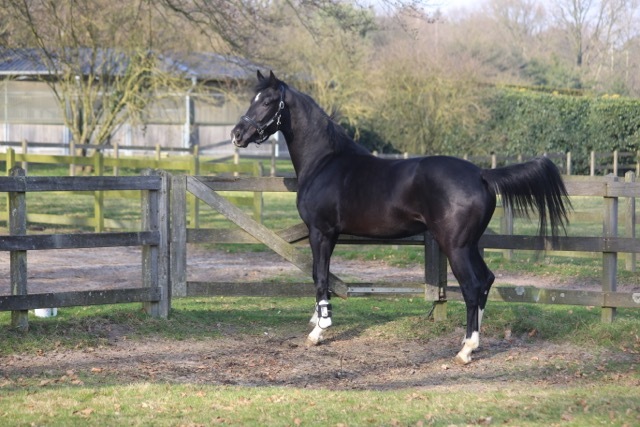 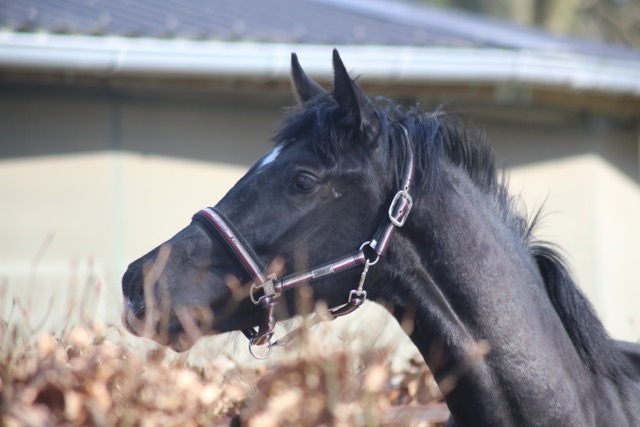 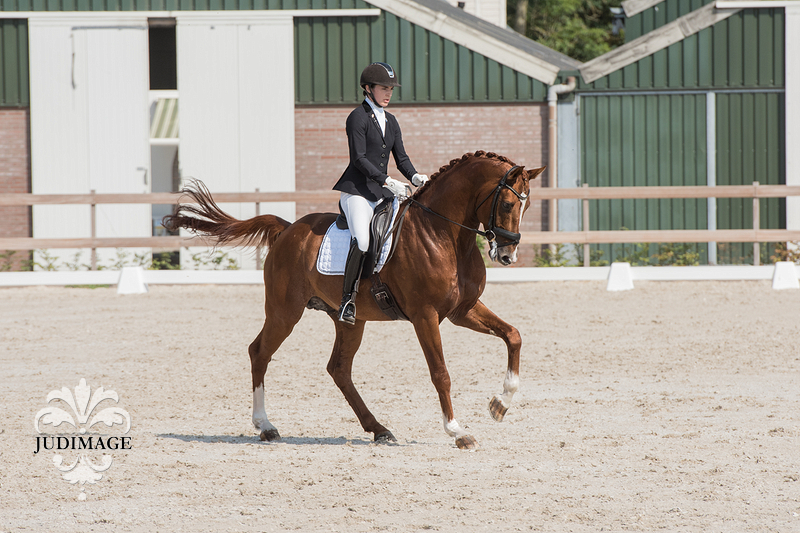 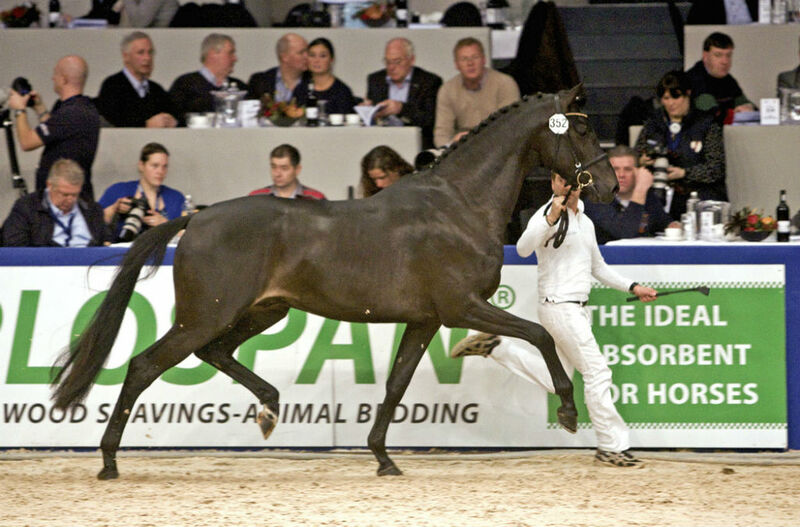 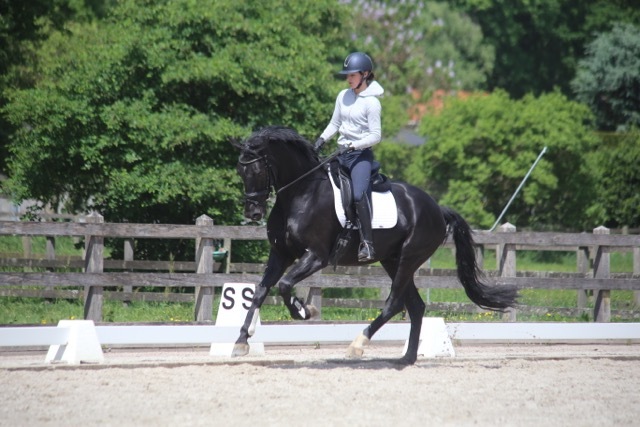 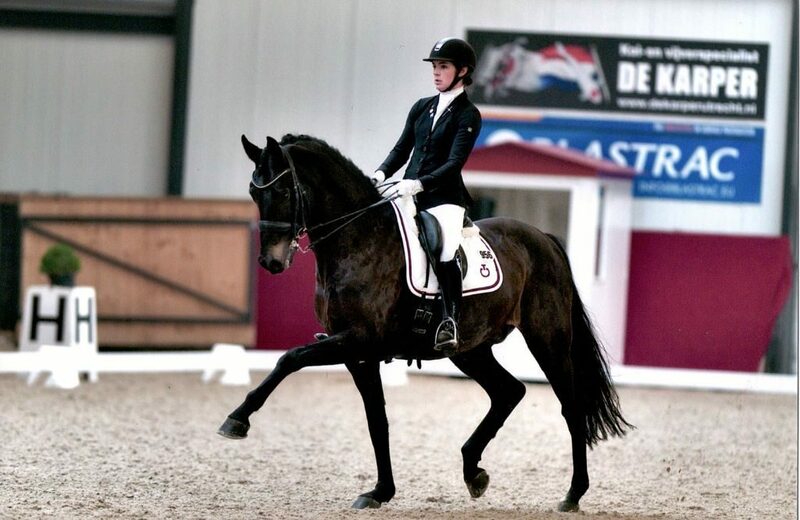 Premium ring Stallion Selection 2013 KWPN: look-alike of his father Apache with expressive movements. 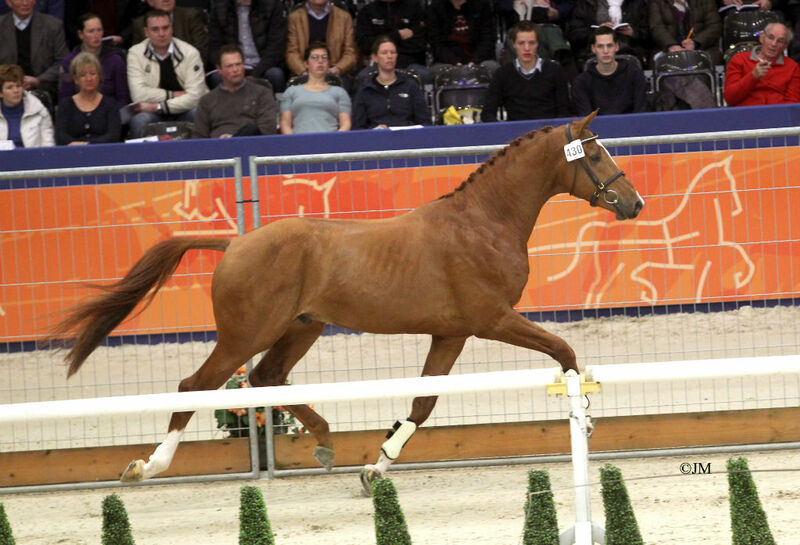 Call Pauline +31622518796 for more information.